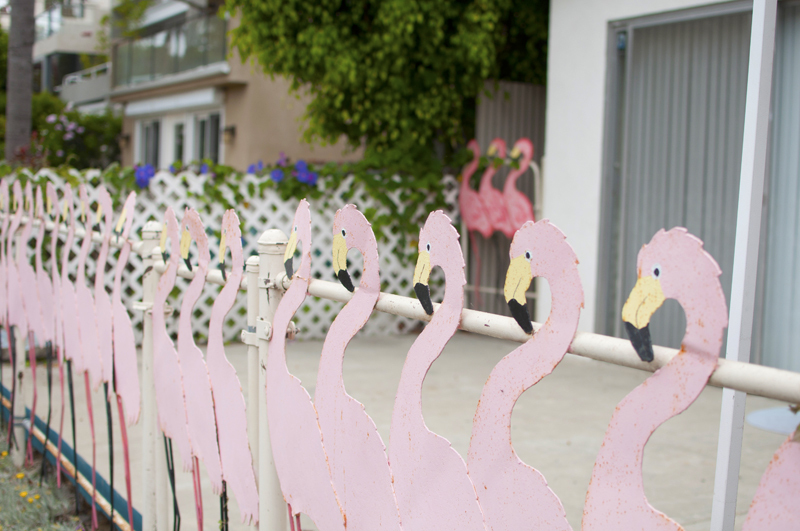 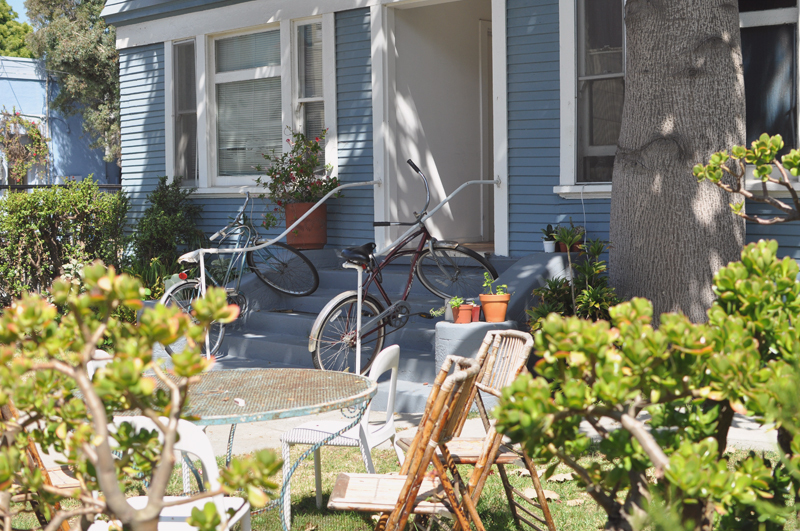 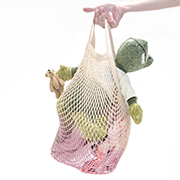 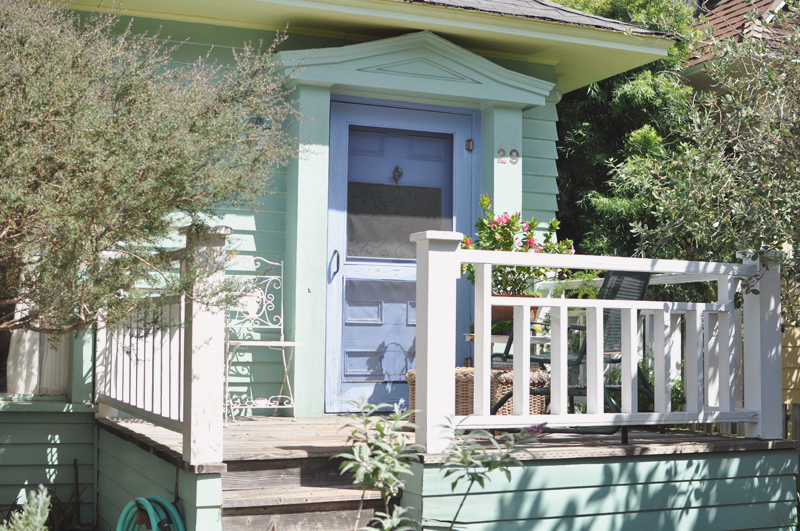 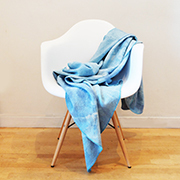 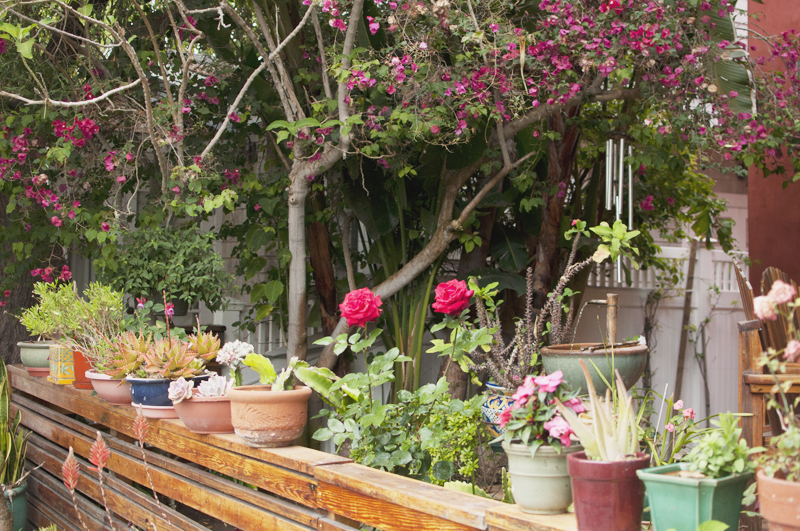 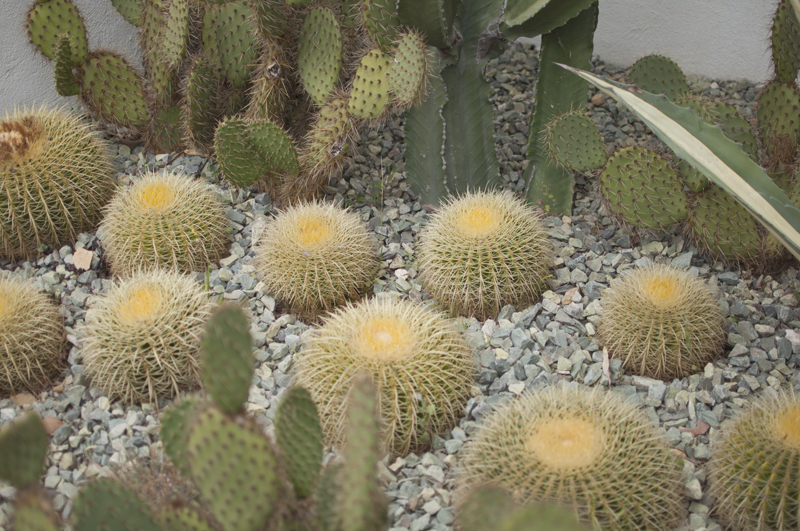 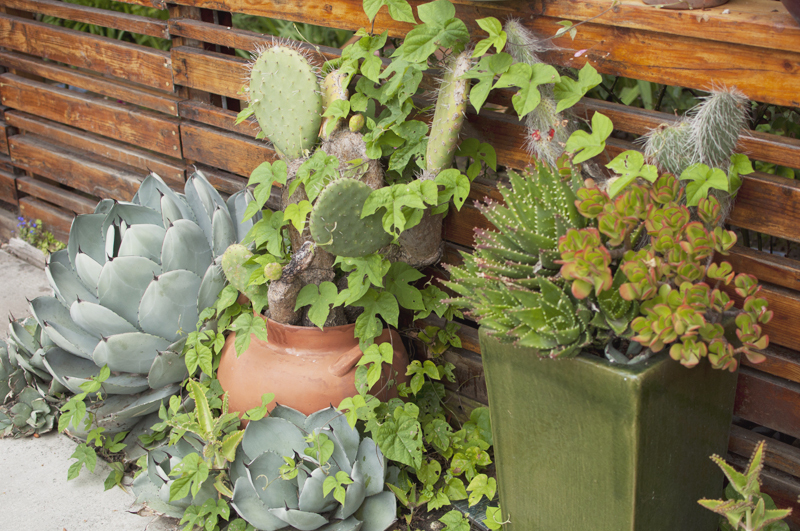 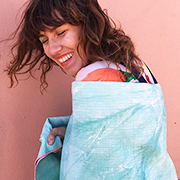 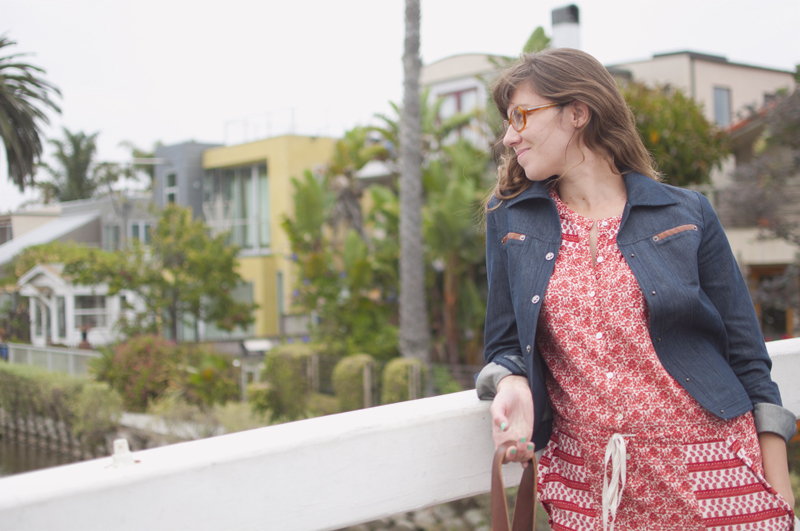 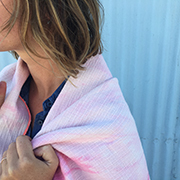 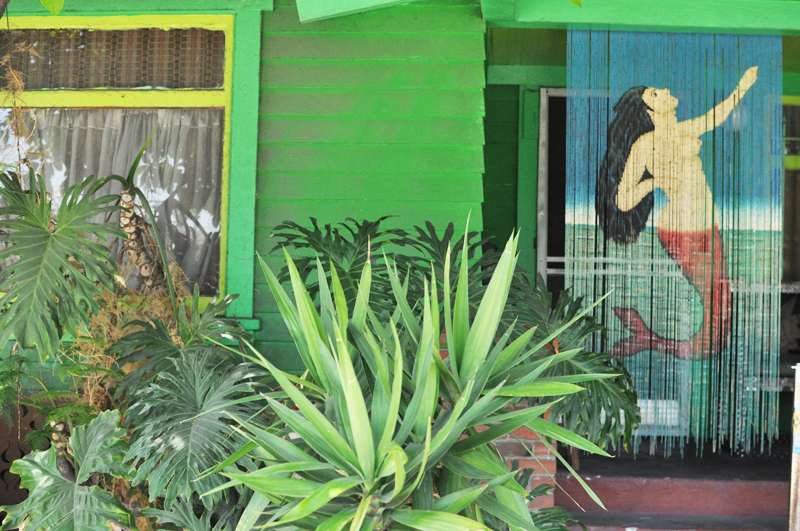 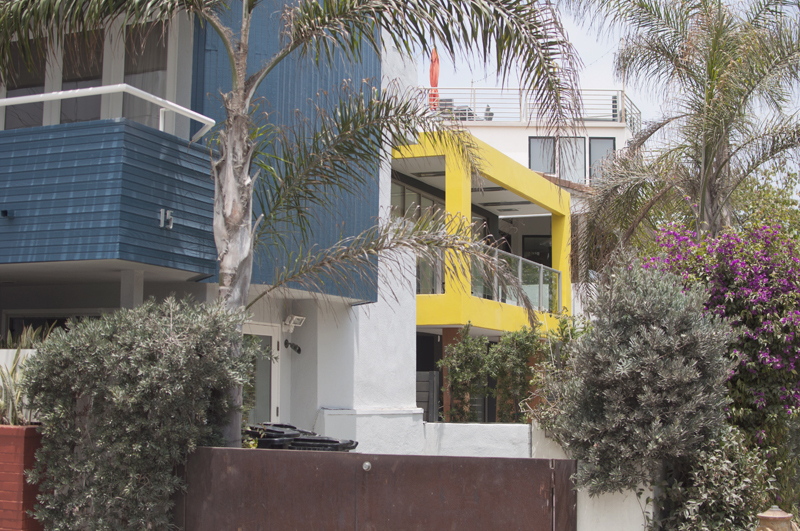 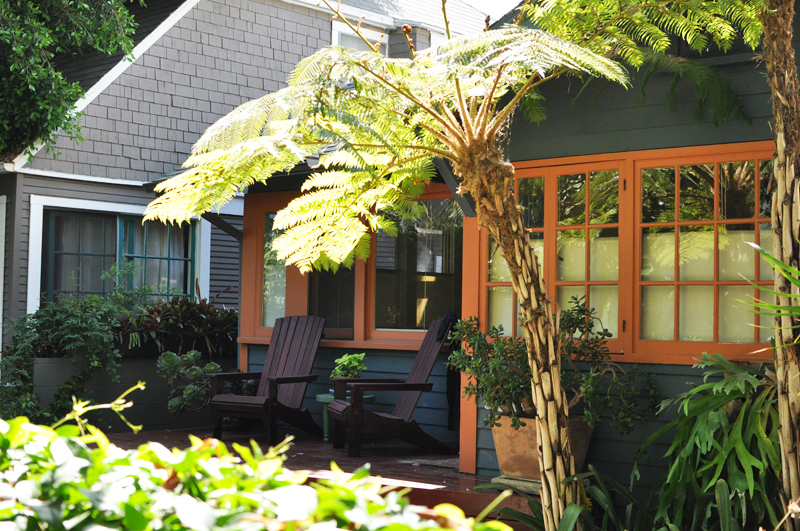 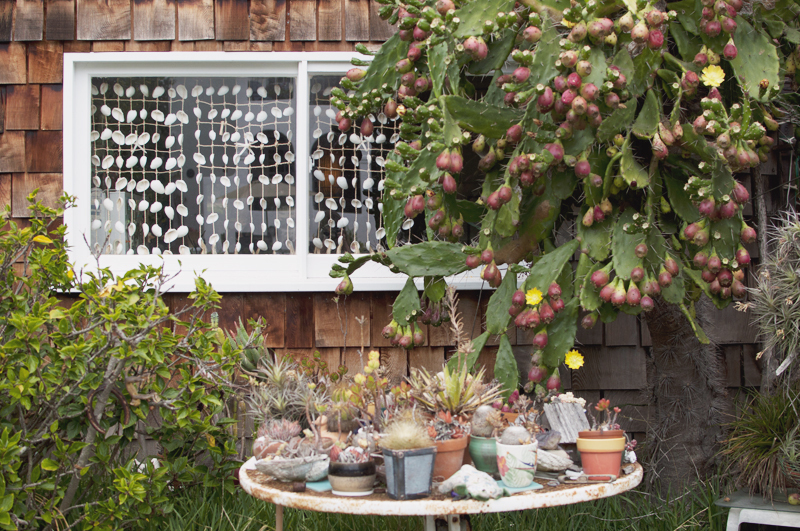 Happy French Gang BLOG: HOUSES AND GARDENS IN VENICE BEACH. 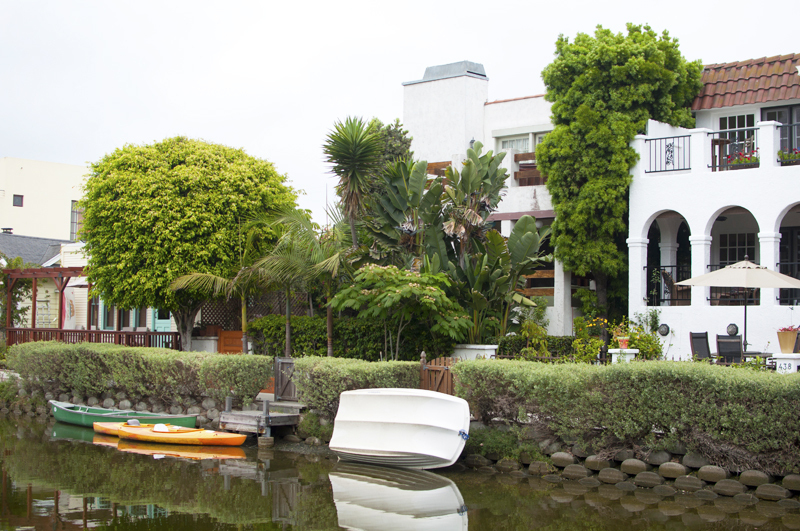 HOUSES AND GARDENS IN VENICE BEACH. 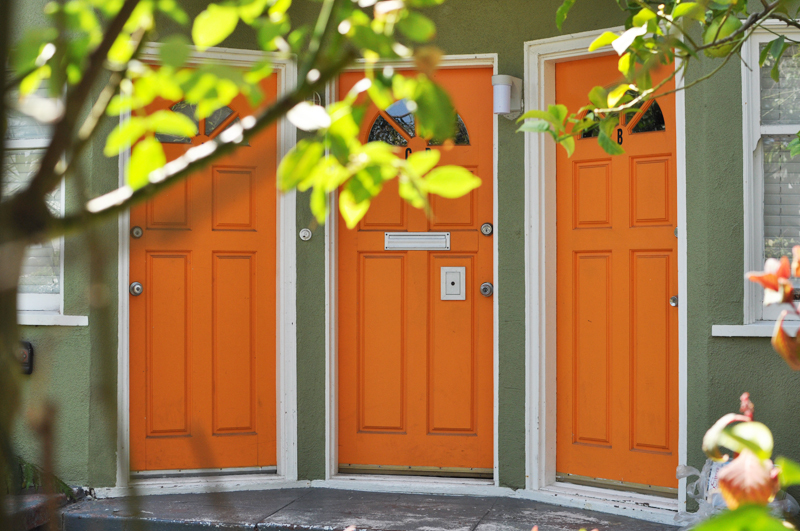 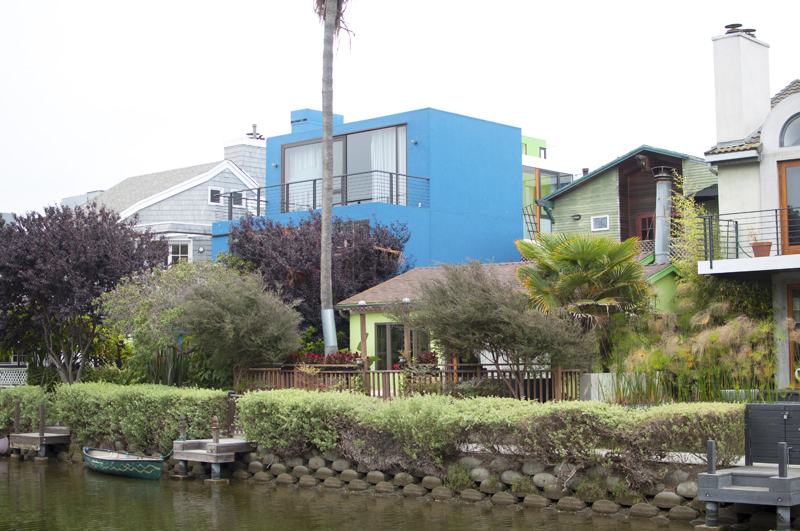 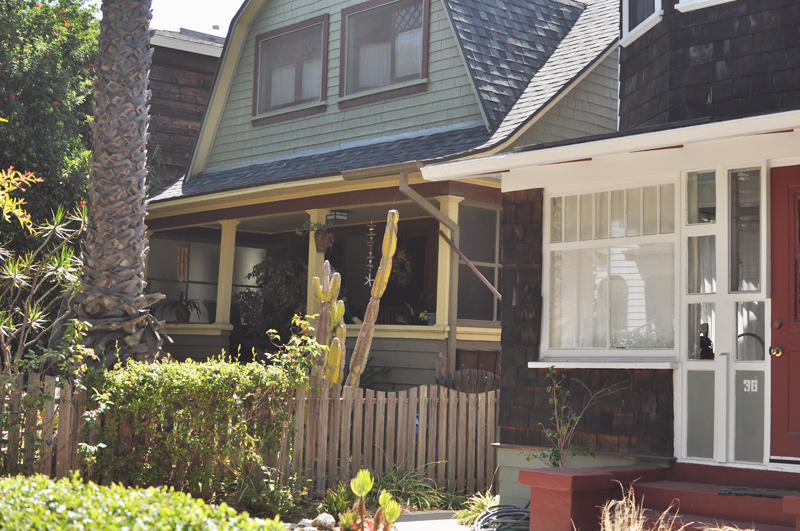 It was so nice to walk in Venice Beach's streets and admire the colorful houses and the very green gardens. 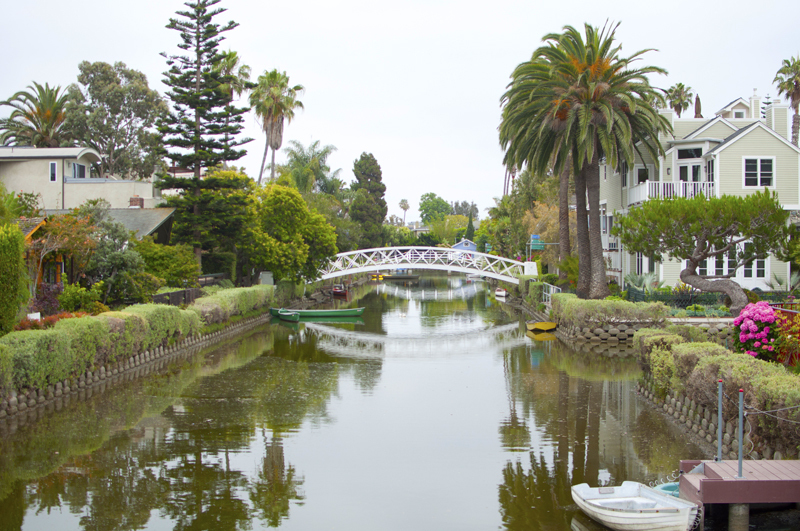 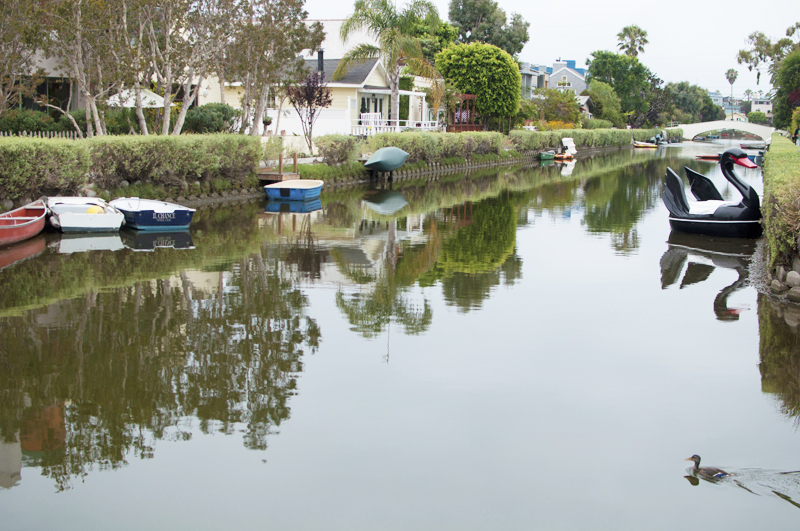 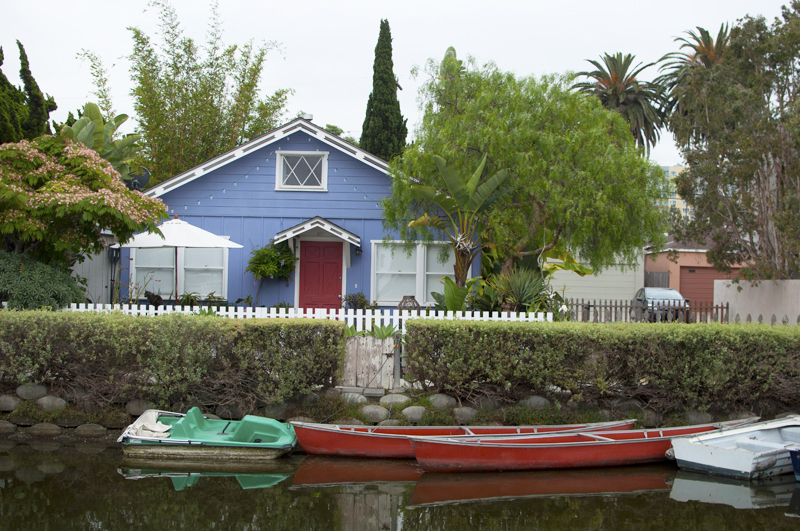 The Venice Canals and the little streets behind the boardwalk are the best place to see them. 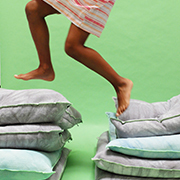 var elem = document.getElementById("3493926939989096895") elem.innerHTML = "